Cabernet Sauvignon (70%) and Barbera (30%) for a wine of international taste. The grapes come from the vineyards of Cisterna d’Asti. 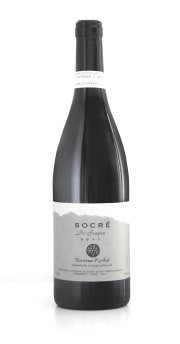 The wine is aged 14 months in small French oak barrels (half new and half used). Great body, dark red color. The scent varietal in this wine is discreet and balanced. Hints of green pepper and berries. Good aging potential. 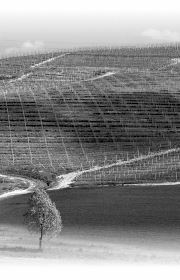 The grapes are grown in the vineyards of Cisterna d’Asti. Typical international taste of pepper, with a local vitality note due to Barbera.